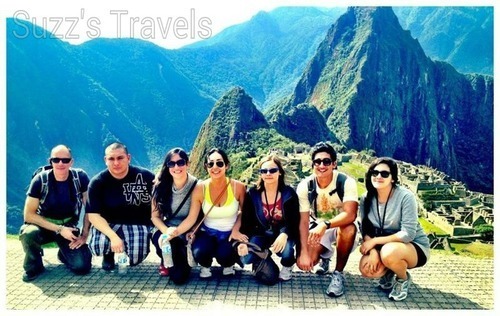 In today’s blog entry, the featured destination is Peru. 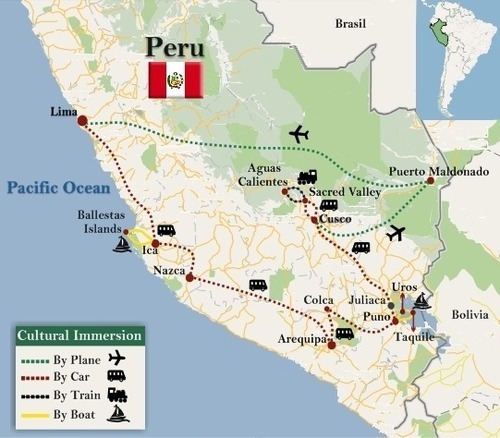 I will be focusing in the cities of Lima, and Cusco. For those of you who aren’t familiar, Peru is located in South America and is bordered by Ecuador, Brazil, Bolivia, Chile and Colombia. In Lima, the capital, if you are looking to stay close to the beach, stay in the town of Miraflores, as suggested by my good friend Giselle Marquez. The hotel San Agustin Colonial, is a great option for those looking for friendly staff, a great location, and a great price. The hotel also offers good breakfast. Tip: Stay in Lima for a maximum of 2-3 days as you can pretty much see everything in that time. This of course, will depend on your pace and schedule. Make sure you try the local ceviche! In Cusco, The Hotel Mabey Cusco also offers tasty breakfast, and a nice atmosphere. 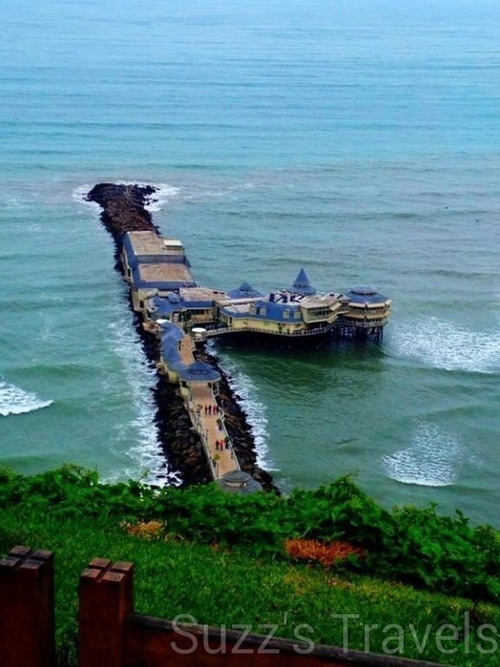 In this particular review, the staff here, in comparison to the previously mentioned hotel, fell a little short in service but it’s nonetheless an option to consider while visiting. 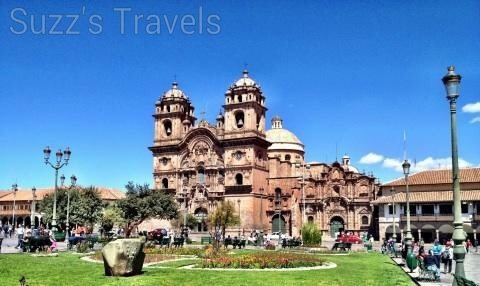 Tip: Cusco has more history and there are a lot of ruins around the city that provide a unique and interesting experience. Also, be prepared for the high altitude which can take you a day or two to get acclimated. To help you with this, chew on some coca leaves and drink some of the coca tea. Also, keep in mind Hostels are also a great option for inexpensive short-term stays. Giselle stayed in one in the town of Aguscalientes, located in the Cusco region, for one night while visiting Machupicchu. As always, research ahead of time your options!